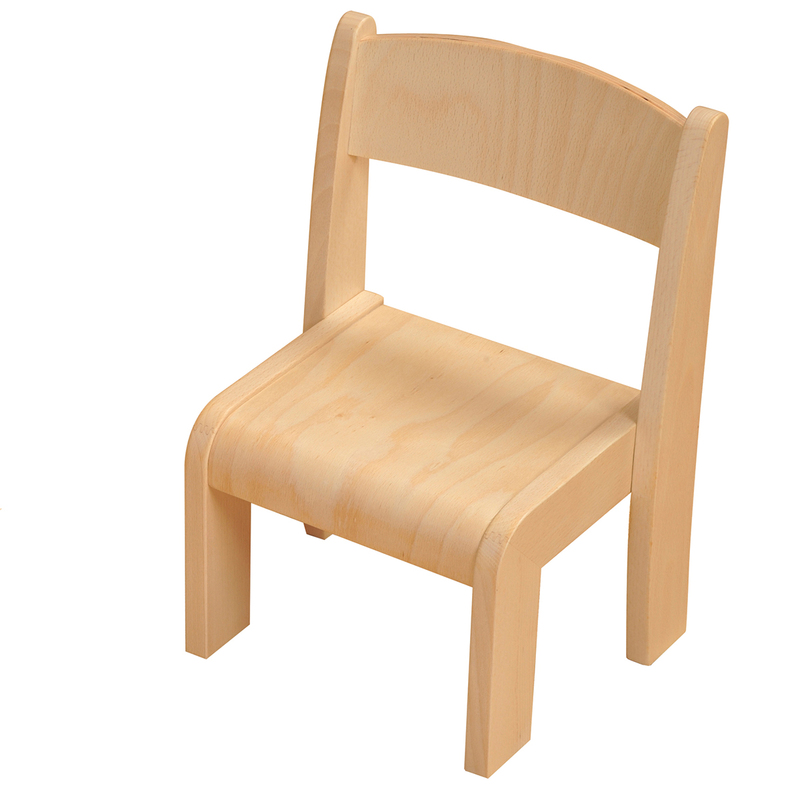 Chairs have pre assembled seat and back support and rounded endings and edges. Come Ready assembled. Available in a set of 2 or 4. Structure and legs in solid varnished beech.Suitable for small children aged 12 months. Stable, strong and comfortable chairs and armchairs.